311 is back in 2017 with a new album Mosaic currently scheduled for a summer release. The new album can be pre-ordered on PledgeMusic that gets you some pretty cool extras. Their last album Stereolithic was released back on 311 day back in 2014. The band self-released this album via 311 records. 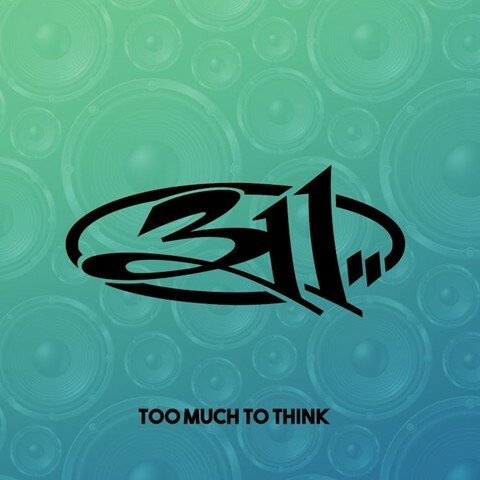 “Too Much To Think” is a strong lead single which should appease fans of old and new 311. I anticipate a more rocking 2nd single though. Listen to all songs chosen as Song of the Week in 2017 below or open the playlist up in your Spotify app.